Lots of updates and amazing location! New flooring on main level & upstairs level. Furnace, AC, and water heater new in 2017 and new shingles in 2015! Over 2,300 sq feet of finished space, this is a great value for the price! Home features an eat-in kitchen with center island, large family room with built-ins, formal dining area, upstairs are 3 bedrooms, including a spacious master suite, 2.5 bathrooms and a 4th non-conforming bedroom downstairs. Great neighborhood close to school, park and easy access to shopping and interstate. This home is a must see! 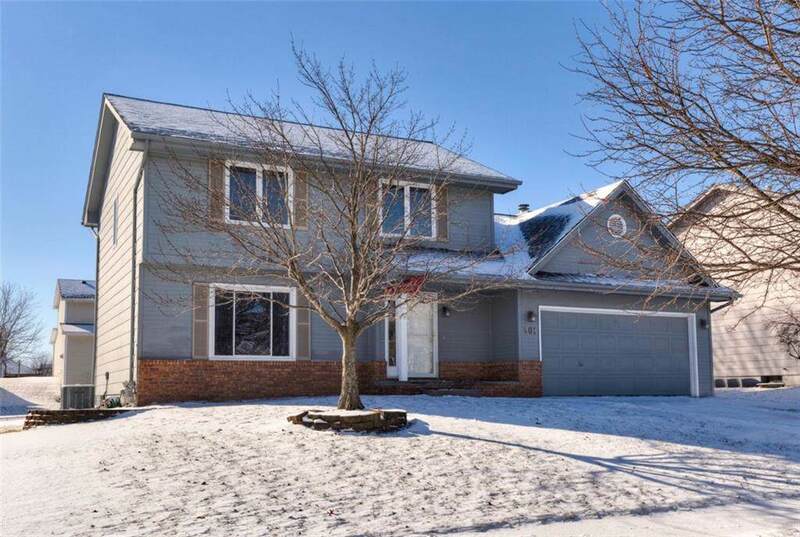 Listing provided courtesy of Century 21 Signature R.E.. © 2019 Des Moines Multiple Listing Service. © 2019 Des Moines Multiple Listing Service. IDX information is provided exclusively for consumers’ personal, non-commercial use and may not be used for any purpose other than to identify prospective properties consumers may be interested in purchasing. Data is deemed reliable but is not guaranteed accurate by the MLS or Pennie Carroll & Associates. Data last updated: 2019-04-24T13:22:03.773.